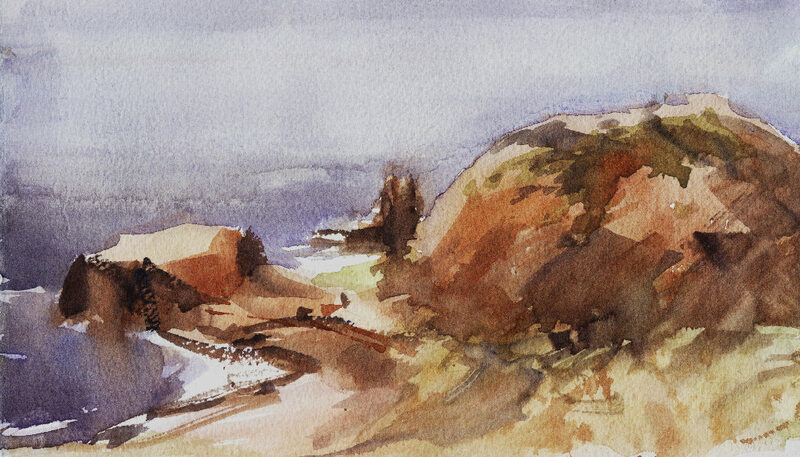 Artist/Tutor Jean Cowan offers these one day, weekend or week long painting experiences in watercolour, oil, or pencil sketching. Jean is an experienced teacher in art basics and has a number of awards for her art work, which is impressionistic in style whilst remaining traditional and realistic in interpretation. the emphasis is on relaxation and enjoyment of nature, some outdoor painting if weather permits. Held on the beautiful Mornington Peninsula, Melbourne, Victoria,Australia, all fully catered in comfortable accommodation in a peaceful rural setting close to the beach. Painting kits will be available for purchase for the beginner and an opportunity to take home a framed piece of your work to remember the time you spent playing with your paint box!